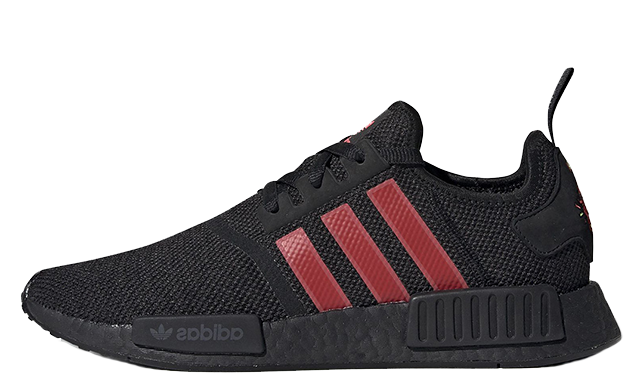 The adidas NMD was first seen in 2016 with the Black OG edition featuring contrasting red and blue EVA foam blocks. It was this brand new technology that really set the trend, with adidas leading the way throughout 2016. 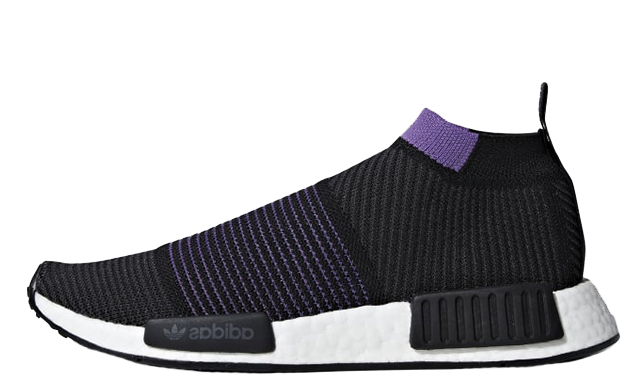 We have seen the launch of the City Sock, XR1 and awesome collaborations between adidas x Pharrell, all of which have sold out almost instantly. The most popular style is arguably the Primeknit which features sleek sock-like material on the upper. Comfort is guaranteed with this adidas silhouette, which is supported by responsive Boost technology and cosy foot-hugging fabric. 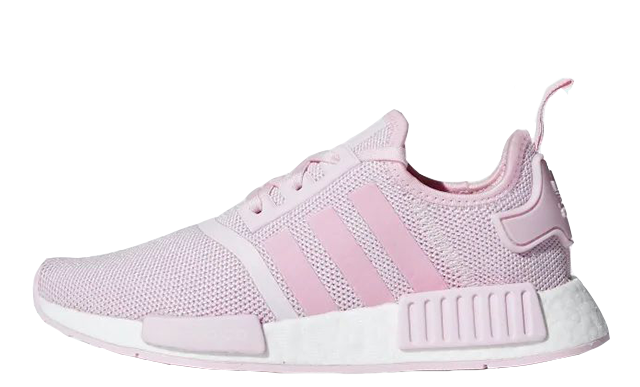 adidas have customised their NMD_R1 and CS2 Primeknit designs for a variety of exciting women’s exclusive colourways, including the fashion-forward Triple White and vibrant Pink Racer. 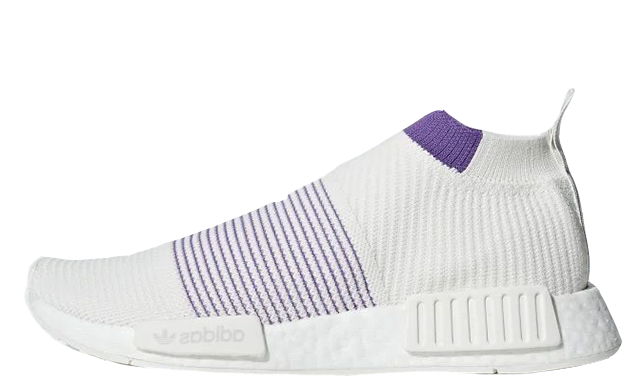 If you are looking for NMD release dates in the UK and Europe, then this page will help you in your quest to find a pair. Take 30% Off 30 Of adidas’ Best Silhouettes TODAY ONLY! Get Up To 50% Off The Best Black Friday Foot Asylum Sneakers!